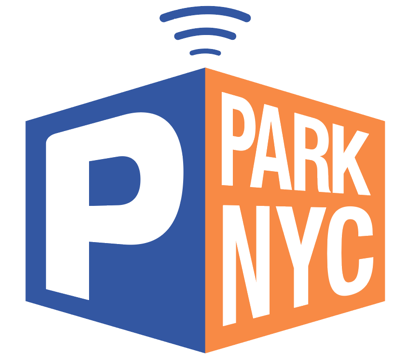 What are the benefits of using ParkNYC? Can I get a refund for unused time? Can I move my vehicle to another area if the parking rate is the same? Can I reserve a space using ParkNYC?